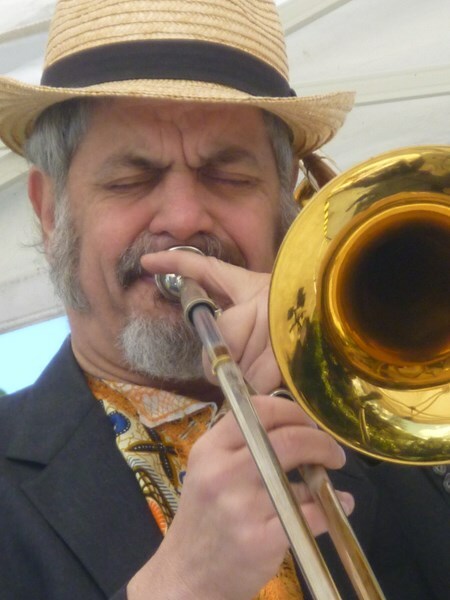 Trombonist/vocalist/composer, Marc Smason leads several instrumental and vocal ensembles in varied genres, jazz, latin, clasical, R&B, world music and free improv. He has composed & performed for film, TV, dance and theater and played for many years in the Pacific NW and around the world with such luminaries as the Funk Brothers, Andy Statman, Big Joe Turner, Benny Green, Carlos Santana, Eddie Henderson, Perry Robinson, Sam Shepard, Julian Priester, Jay Thomas, Amy Denio, Bert Wilson, Sonny Simmons, Jeff Johnson and the Ivar's clams. 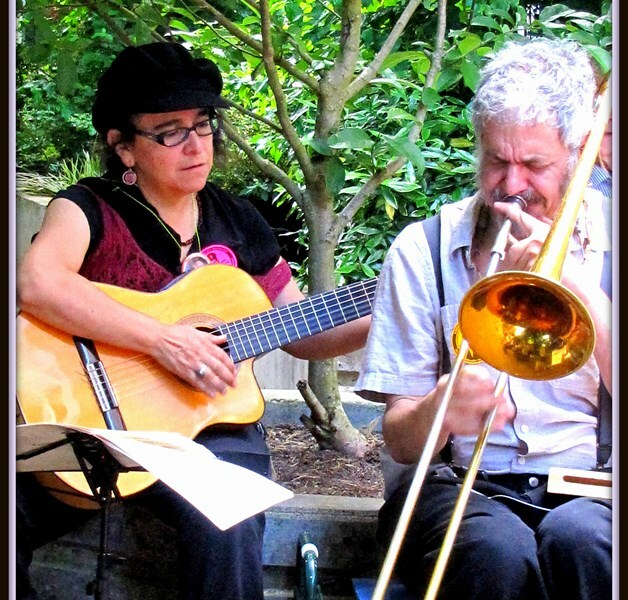 You can find his ensembles performing at weddings, corporate events, parties, festivals and various community events. 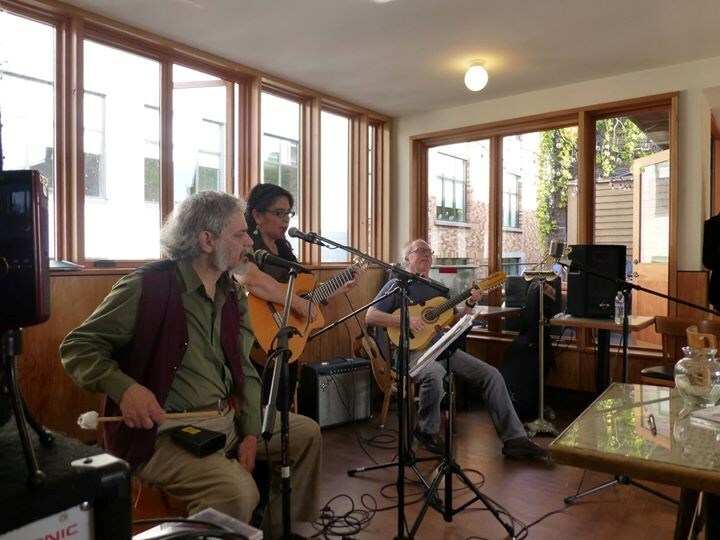 Please note Marc Smason - Jazz and Latin Trio will also travel to Bainbridge Island, Bellevue, Kirkland, Mercer Island, Port Gamble, Suquamish, Edmonds, Bothell, Mountlake Terrace, Bremerton, Kingston, Lynnwood, Poulsbo, Redmond, Everett, Port Orchard, Renton, Indianola, Silverdale, Woodinville, Keyport, Vashon, Issaquah, Olalla, Rollingbay, Snohomish, Hansville, Kent, Mukilteo, Seabeck.